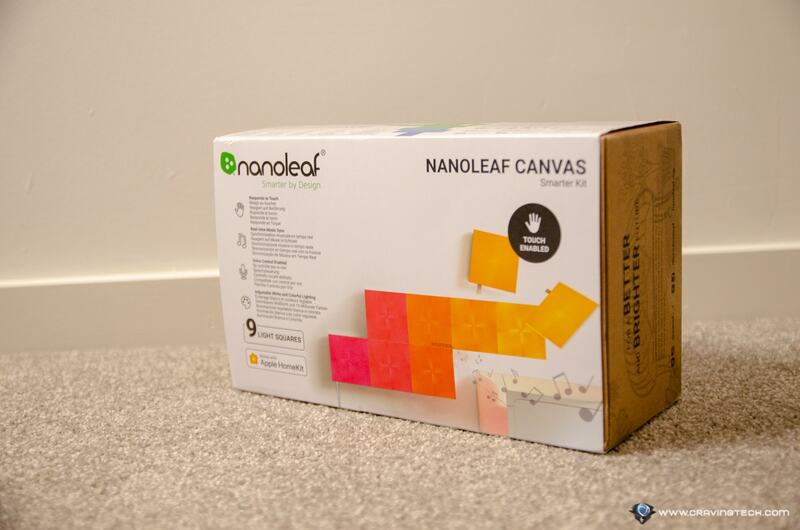 Nanoleaf Canvas Review – Nanoleaf Canvas has a stunning design that will certainly bring some bright colours and unique aesthetics to your home. 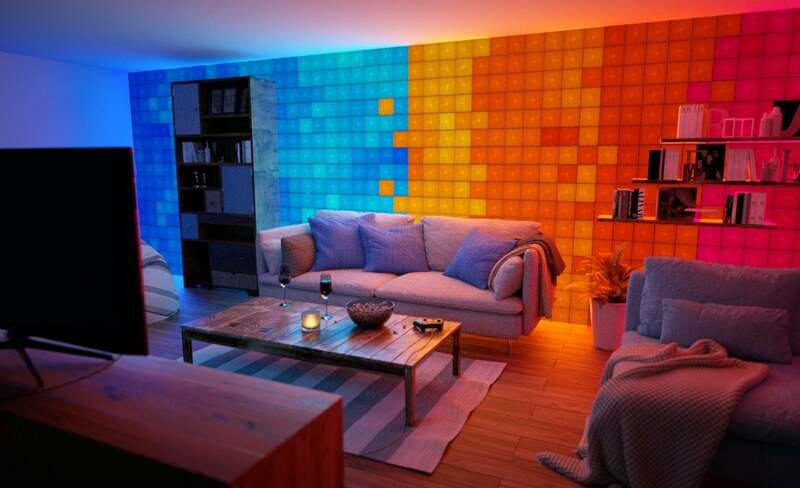 Similar to the original Nanoleaf panels, Nanoleaf Canvas can be made personalised with many different possible combination of designs (depending on how many panels you have), supports different colour combinations, and works with Apple HomeKit (Siri), Amazon Alexa, and Google Assistant. Yup, that pretty much covers any smartphone and smart devices you have. The Starter Kit packaging includes 9 Canvas panels but you can always get more panels extensions if you want to fill your walls more (though it can get quite pricey). 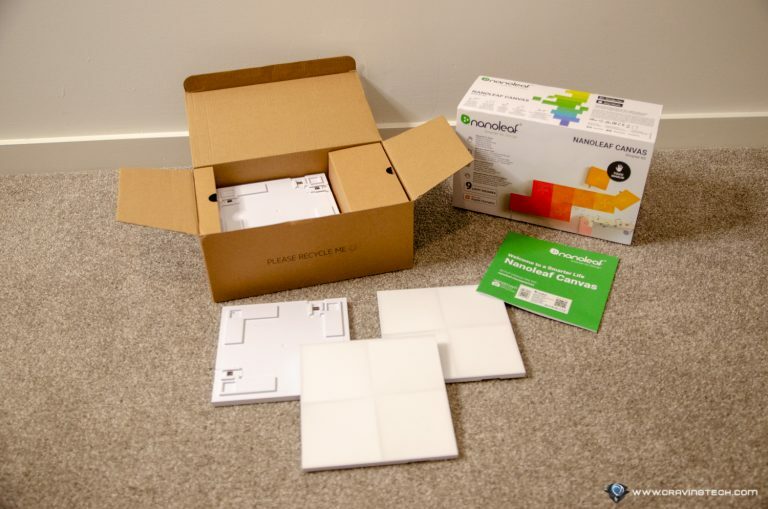 Installation may look tedious, but there is a useful instruction via the app where you can design and check whether your design is valid before you stick the panels onto the wall. The panels have different connectors on each side, so you do need to think it through before you start placing them randomly on the wall. 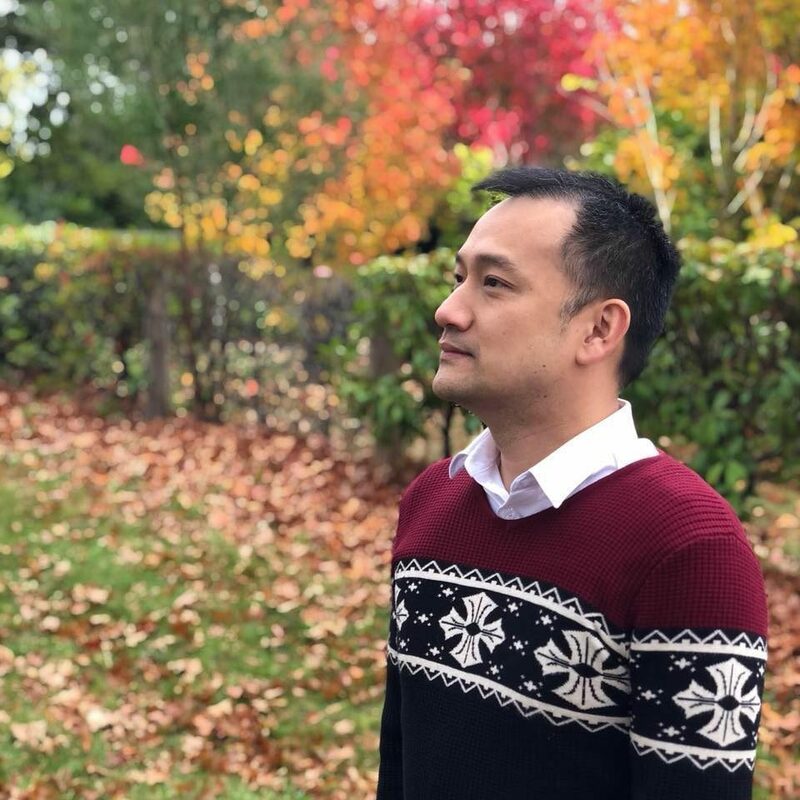 Think about how you want it to look. Is it possible? What about if you want to extend with more pieces in the future, which direction would they go? I laid all Canvas panels on my floor first and then stick them to my wall one by one. Though it took a bit of time, connecting the panels on the wall was pretty seamless once you stick that first panel on. 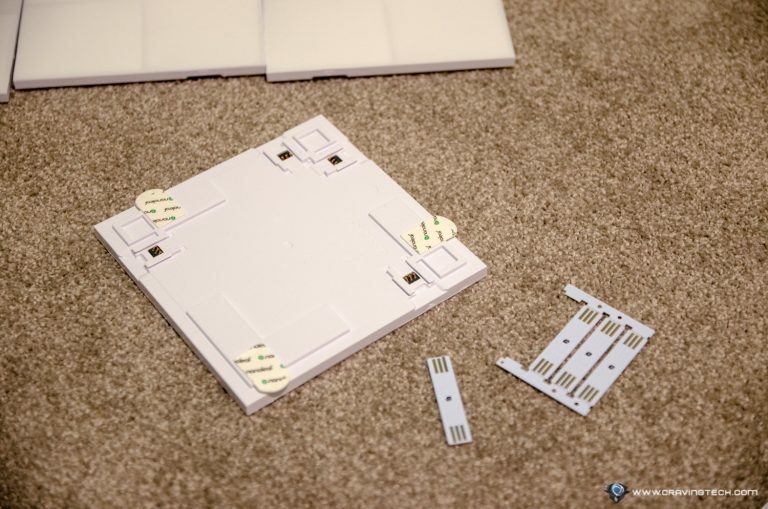 Connectors can then be inserted after a panel sticks on the wall, and you pretty much just keep doing that for every panel. Once you know what sort of layout you are going for, the rest is simple. 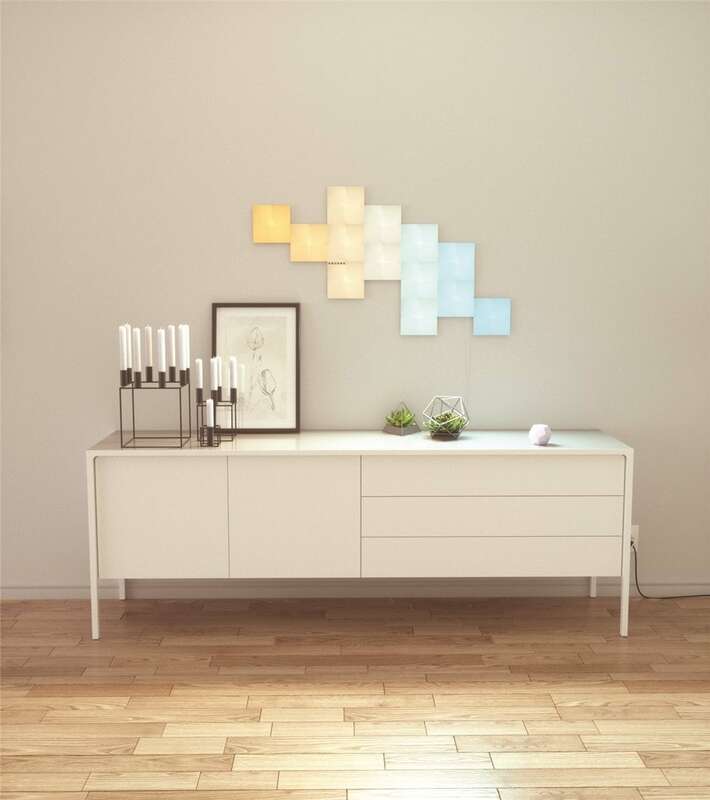 Unlike the original Nanoleaf light panels, Nanoleaf Canvas has a square look which offers you a different look and vibe. 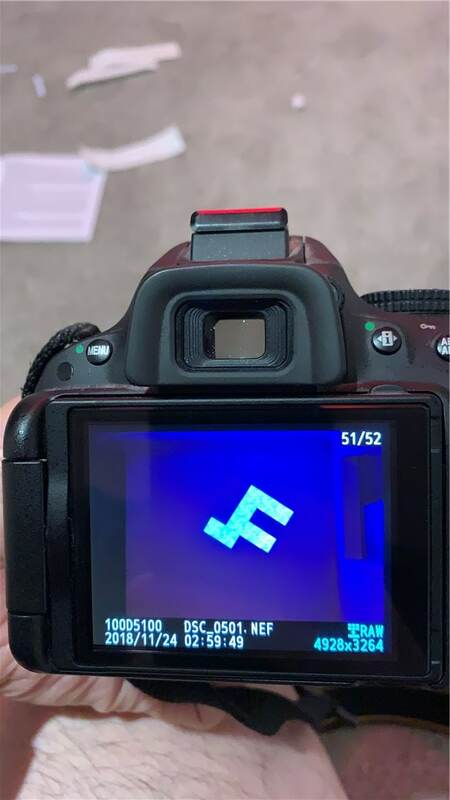 I also find it easier to set them up because square shapes offer more flexibility (but you still need to check if the connectors can go on the direction you want the panels to go). 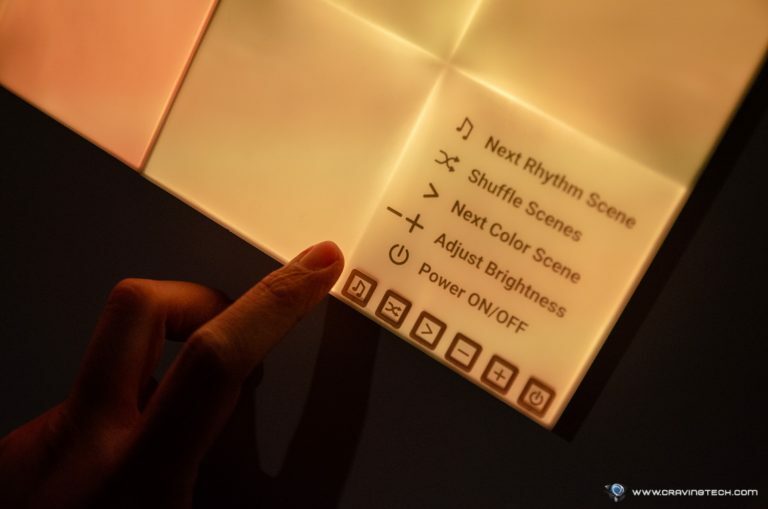 All panels can be controlled somewhat by a touch (which is cool), but one single panel contains the main controllers to turn the whole panels on and off, change the colour scenes (or shuffle them), change the brightness of the panels, and to enable Rhythm module. 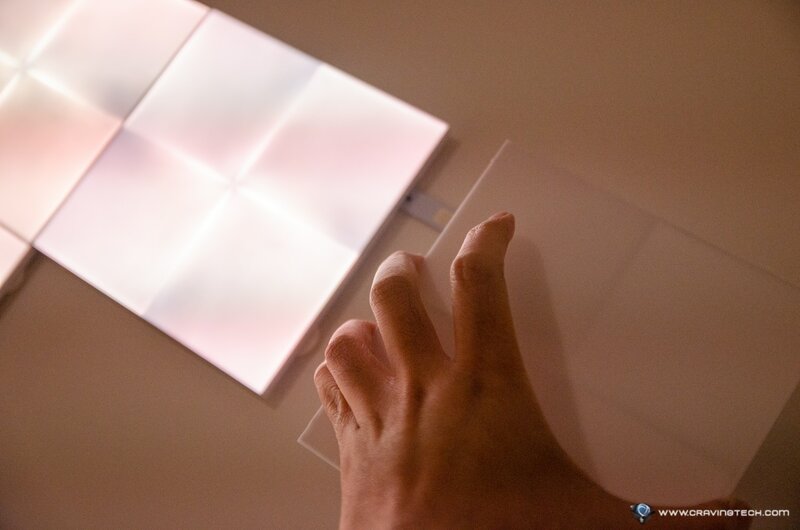 Rythm module is a feature where the panels listen to music and make their colours changed to “dance” together with the music. It’s a pretty cool feature that will surely brighten up any party you are having on the premise. Sure, the lights don’t accurately follow the rhythm of the music in a sense, but it’s a nifty one. 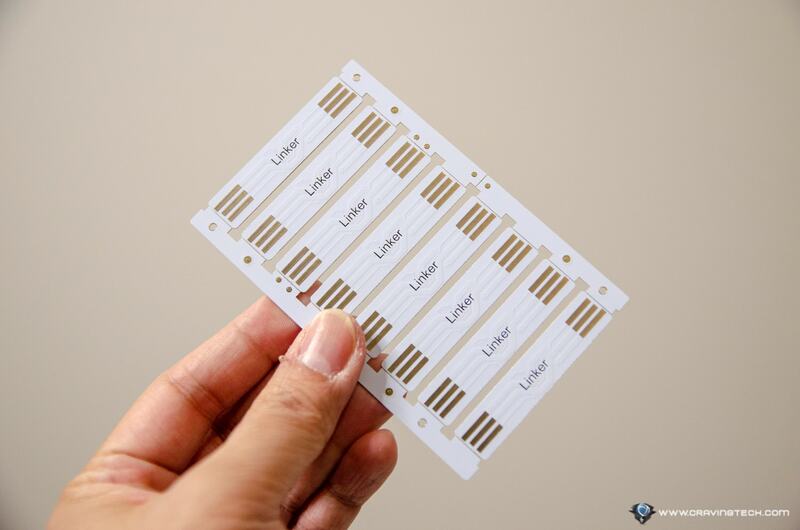 Unlike the original, you also don’t need to buy an extra module for this purpose, it comes built-in. 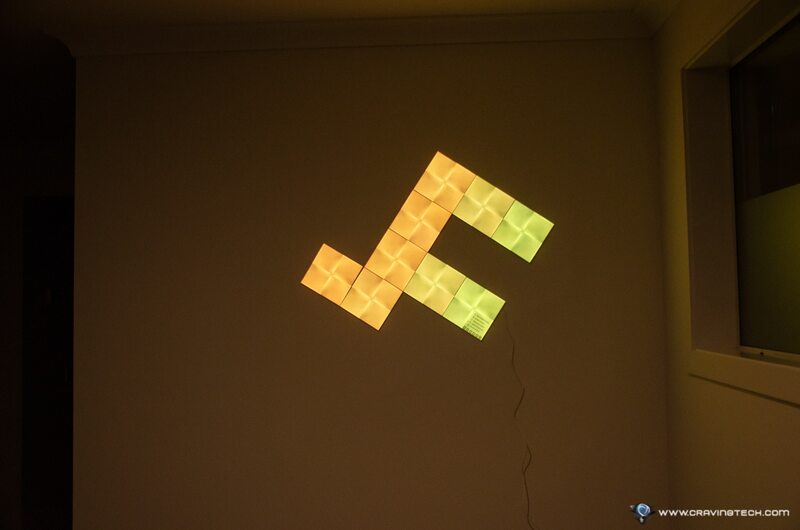 And the Canvas should work with the Nanoleaf Remote, though I haven’t had the time to try or set it up yet. I always got my house’s guests intrigued whenever they came to visit and saw these panels on the wall. While 9 panels may not be the best look on big walls, it’s enough to get going and maybe it’s time to save so you can get more to fill the whole wall. But that’s when the next question comes into play. 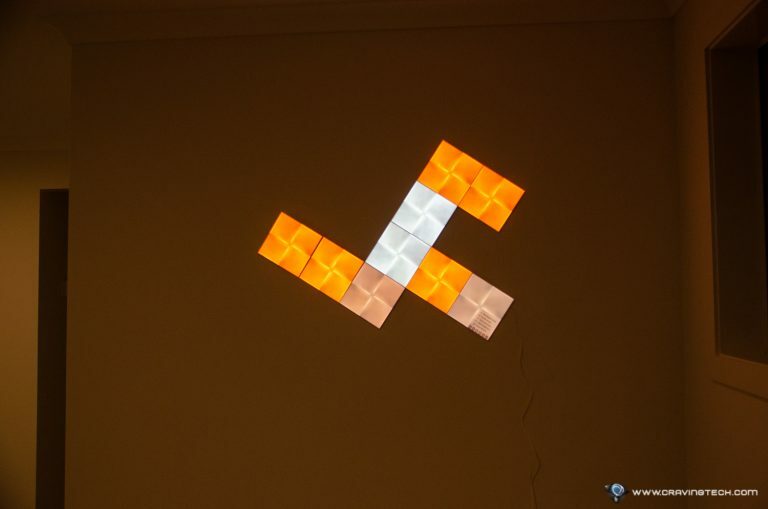 How much will you be investing in these Nanoleaf panels? When you have 20 to hundreds of these panels, they look super gorgeous. But do you want to spend hundreds and thousands of dollars for them? Only you can answer that. You can, of course, just use the included 9 panels to fill a smaller wall on top of your TV bedroom perhaps, or near your study lounge. They’d still look gorgeous and when you turn your downlights off and just let these panels do the work, you’ll be in a whole new world. 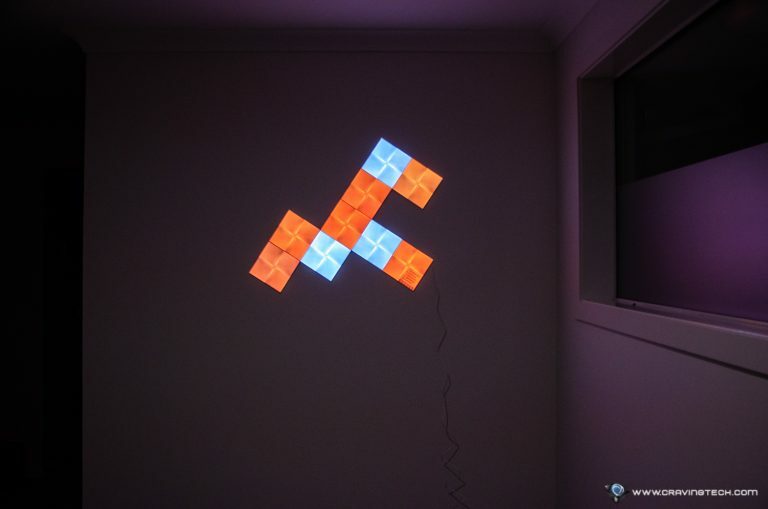 Nanoleaf Canvas has a unique design and certainly brings cool, aesthetic value to your house (or office, or a premise). They greatly enhance the ambience of a room, and enhance the mood of a party. They are not cheap though and if you want to have the best look with these panels, you’d have to invest on hundreds if not thousands of dollars. While the 9 panels are good enough in a sense, you’d probably realise once you look at the media photos, you’ll crave for more! They are not just some light panels, thankfully. 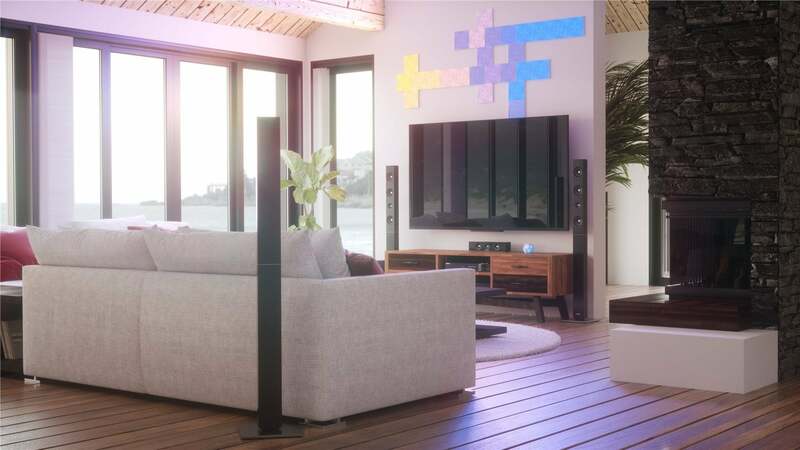 With advanced features like supporting Apple HomeKit, reacting to touch, and “dancing” to music, it’s natural for Nanoleaf Canvas to have that price tag. 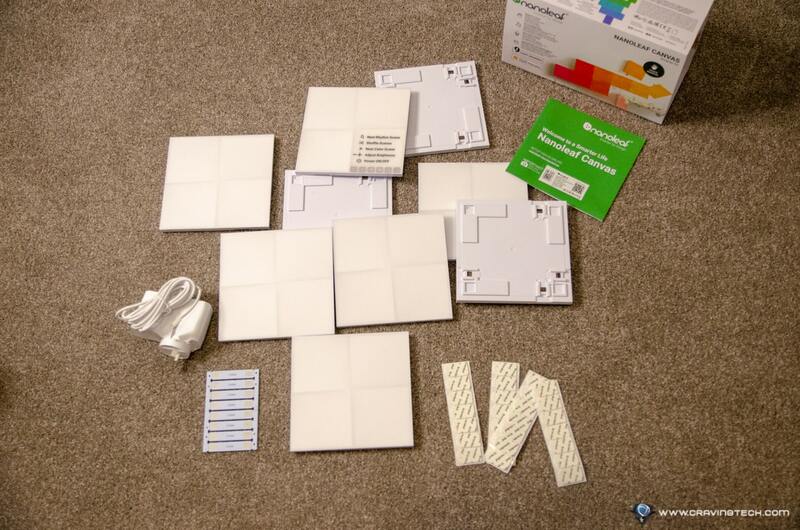 At the moment, Nanoleaf Canvas Starter Kit is priced at AU$319.99 and you can purchase the expansion packs (with 4 Light Squares + 4 Tapes) at AU$109.99. They are available online at shop.nanoleaf.me and also JB Hi-Fi Australia-wide. This is super cool, but will cost you thousands of dollars! If paintings and photo frames bore you, these light panels will set you up for good!